Happy Friday everyone! 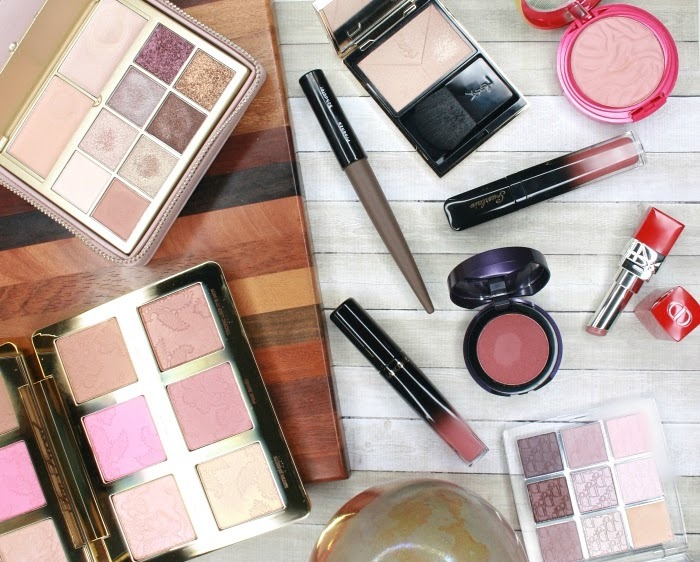 Welcome to this new installment of the #FrenchFriday series, where you can get your weekly French beauty fix. 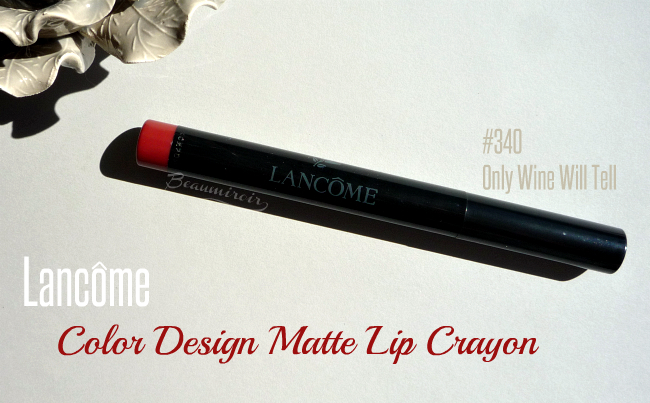 For this week's post we're going to take a closer look at one of Lancôme's new products for Fall 2015, the Color Design Matte Lip Crayon. 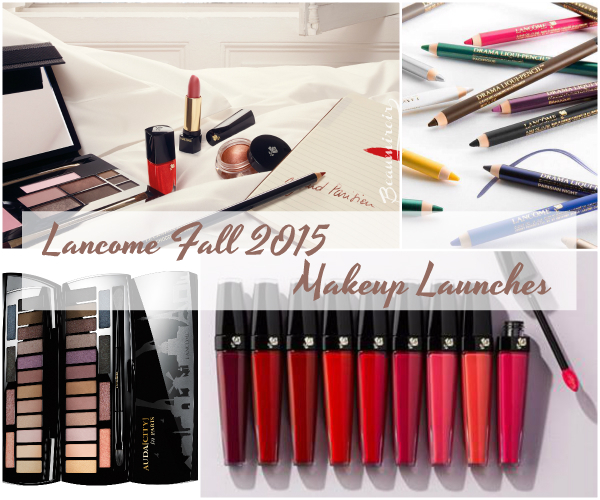 You've noticed that matte lips are all the rage this fall, and Lancôme has released (or re-launched) no less than 4 different formulas of matte lippies in the past few weeks (see them all here). 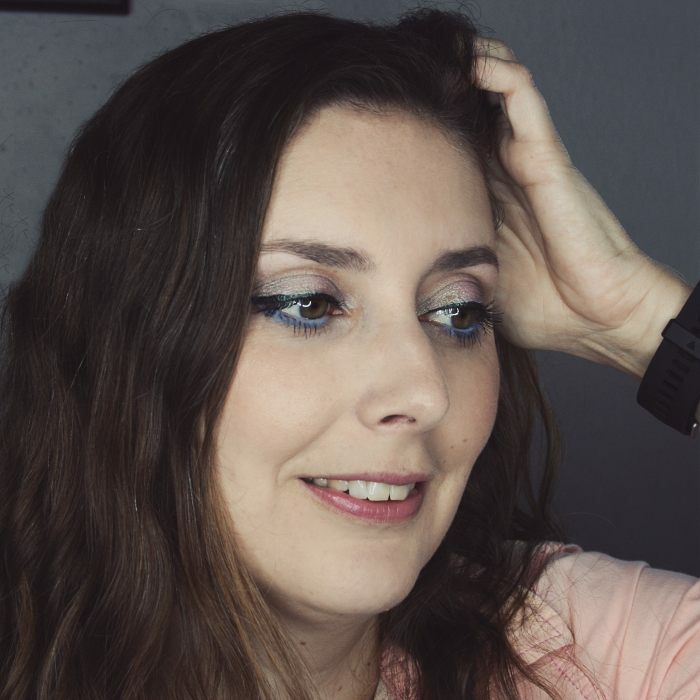 The one I was most excited about was the Matte Lip Crayon, because it suggested an easy-to-use, playful product that you can carry around in your purse and apply on the go. The line became available online a few weeks ago, but I wanted to see them in person before making a decision, so I had to hunt them down in a store (by the way, Macy's website pretended that they were available in a store near me when they weren't, and Nordie's said they weren't when in fact they were. Way to go guys...). I finally picked a color that's perfectly appropriate for the season (that is, it would be if fall was a season here), #340 Only Wine Will Tell. 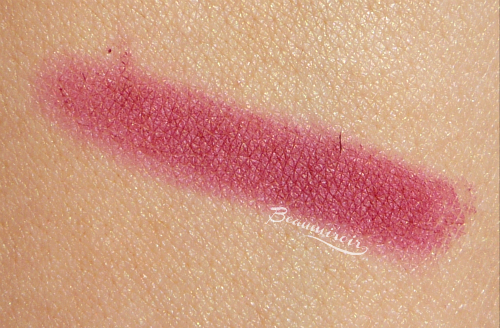 Quick warning: the pictures of this shade on retailers' websites are completely off, this is a bordeaux with strong red undertones, absolutely not a brownish color. I did quick swatches of all the shades for you - you're welcome! From top to bottom (because some retailers managed to mix up shade numbers), shade names are: Berry Haute, Only Wine Will Tell, Drive To Pink, Partner In Crime, Sought After, Bite The Bullet, Lipstick Avenue, Nothing To Wear, Contain Yourself, Oui Monsieur. 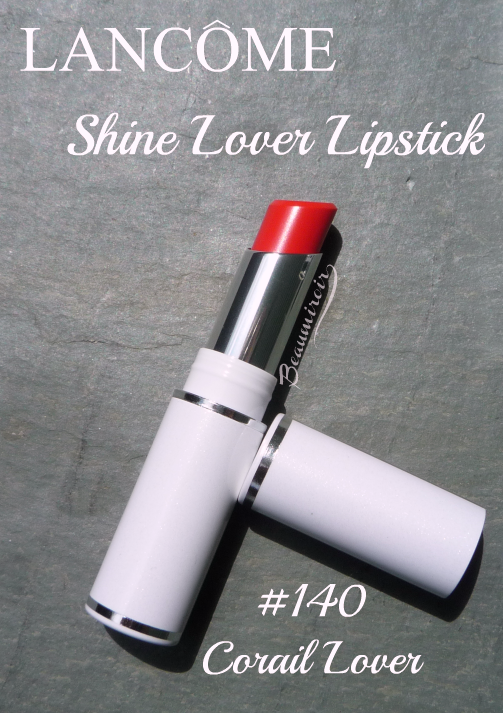 - Easy to apply, it glides well without tugging or skipping like dryer matte lipsticks can. 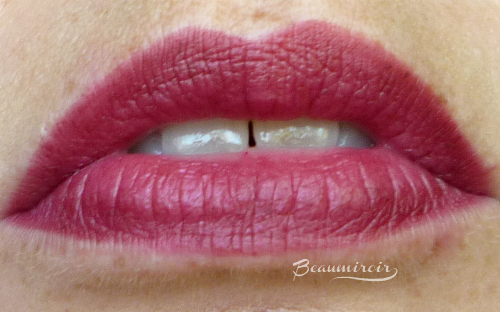 - Creates a precise lip contour easily, no need to use a lip brush for well defined lips. I was a little worried about that because the edges looked very diffused on the swatch rather than crisp, but the slanted tip of the crayon helps draw a precise shape. 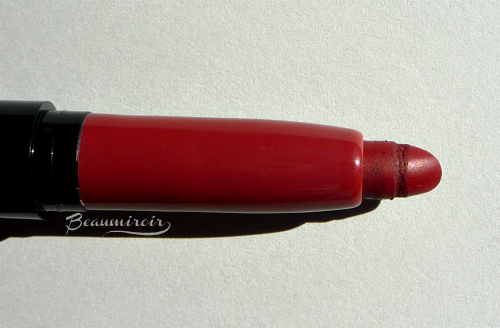 - Nicely pigmented, delivering opaque and even coverage in one or two swipes. It's not the most intense/saturated formula though, and that helps making application less tricky. - Soft matte finish, definitely a true matte (not like some satins that brands rename matte these days) but not completely flat like some liquid lipsticks can be. - Comfortable, velvety and non-drying, although it's not moisturizing either. The texture is very thin and lightweight, not creamy or heavy. - Long-wearing. It lasts as long as I don't eat a full meal, and it goes through drinks and small snacks without fading much. - Beautiful, flattering color. 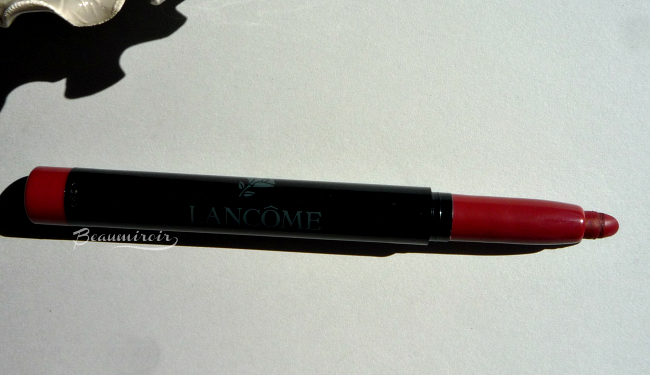 Everything tends to look warm on me, and this is no exception: on my lips, it looks like a deep oxblood red. If you have cool undertones I can see this developing into a deep pinkish-red hue. 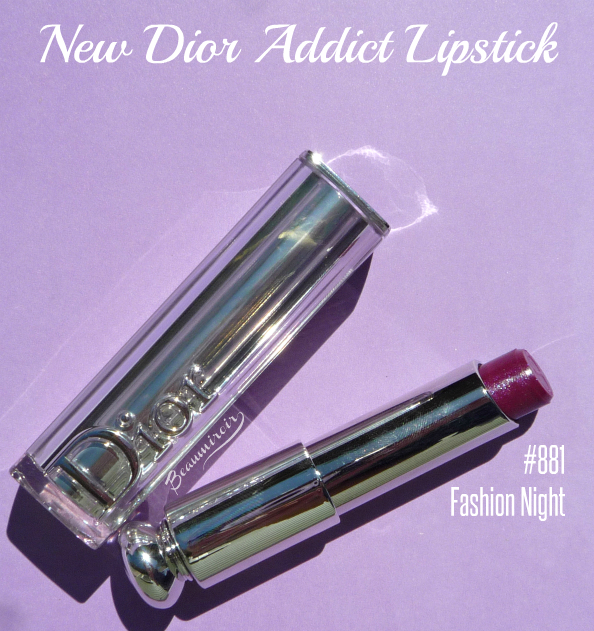 - It will emphasize existing dryness on the lips. It's actually not as bad as most matte lipsticks, but if you have flaky lips, it won't look good, the color will cling to them. If I prep my lips well I don't have any problem, and since it's not drying over time, it doesn't look flaky after a few hours. - Color transfers to glasses/cups/food/other people you kiss. Again, not so much that it's particularly annoying, but your sandwich will have a ring of color where you bite in. I love this user-friendly matte crayon! 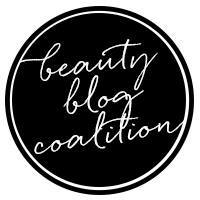 If you want to join the matte lip trend but you prefer an easy-to-use product that won't dry out your lips, while still delivering high-impact color, you need to try it. At $24, it's also fairly priced for a department store option! Are you wearing matte lipsticks this fall? 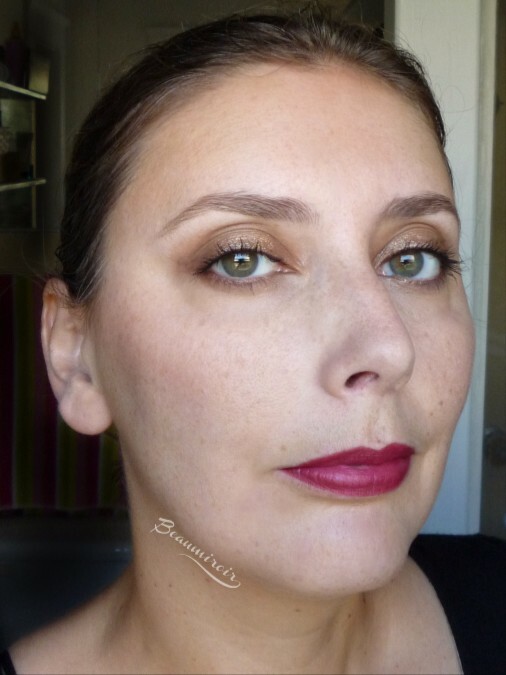 What do you expect from a good matte lippie? Also, let me know if you prefer this kind of post with pros/cons bullet lists, or longer posts with multiple paragraphs and full sentences (what I usually do)!